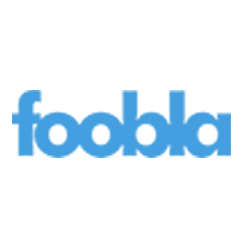 Simple Joomla! 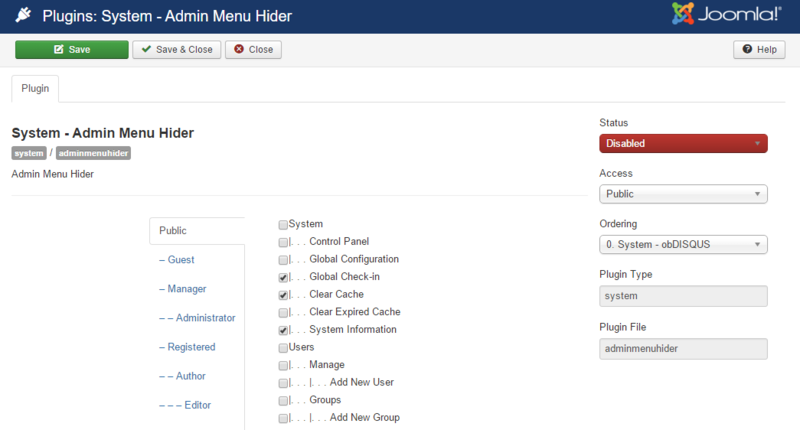 plugin allowing you to hide menu items in the back-end of a Joomla! site.